This new edition, now with a co-author, will maintain the book's reputation as the ideal guide to the subject for years to come. 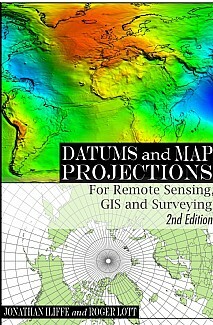 This remains a vital text for students and practitioners in all areas of geomatics - surveying, remote sensing, GIS, GPS - and much more. Its accessible nature also makes it suitable for anyone with an interest in the subject and its applications.